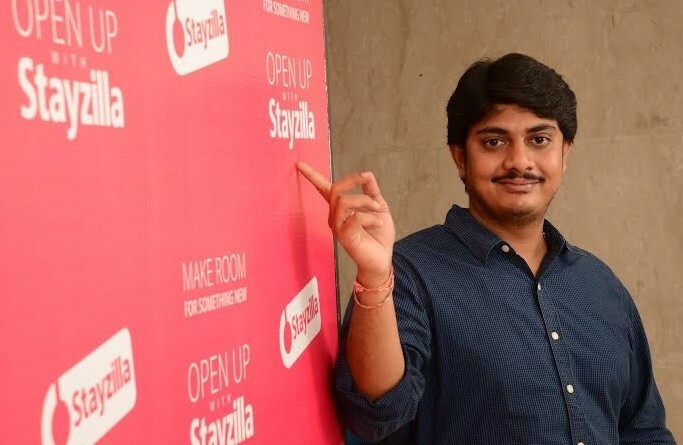 Stayzilla CEO Yogendra Vasupal’s nightmare has finally come to an end. After two consecutive failed bail petitions, the Madras High Court has granted bail to the jailed founder. The judge reportedly called the case “a dispute between two businessmen” and asked Vasupal to deposit Rs. 40 lakh with the crime account within a week. Vasupal had been arrested by the police on 14th March, and had since been held in a Chennai prison. Vasupal had been arrested on fraud charges filed under IPC sections 420 (Cheating), 406 (Criminal Breach of Trust), and 506 (i) (Criminal Intimidation) by Jigsaw Solutions, a vendor of the company. Jigsaw had claimed that Stayzilla had owed it Rs. 1.7 crore in dues when it had shut down in February. Representatives of the company had said that Stayzilla had raised $30 million in funding, but had failed to pay Jigsaw for the services they’d rendered. The startup community had rallied behind Vasupal, with prominent names in the industry coming out in his support. As many as a thousand entrepreneurs had also signed a letter addressed to Home Minister Rajnath Singh, requesting that Vasupal be released. In turn, Jigsaw Solutions proprietor Radha Shekhar had also written to Prime Minister Narendra Modi, claiming that the startup community was ganging up against a non VC funded woman entrepreneur. As both sides had tried to put forth their arguments on social media, the courts had twice ruled against Vasupal’s bail petition. On 23rd March, it had been rejected by a Special Metropolitan Magistrate court, and it had been rejected again on 28th March. But the Madras High Court took a different view of the matter, finally granting him bail. The latest judgement gives much-needed relief to Stayzilla, which had been reeling at having its CEO imprisoned for 25 days. But while Vasupal is out on bail, the case isn’t yet resolved – Jigsaw has been adamant about recovering the money, and it’s possible that this battle could drag on for a while in the courts. But for now, the Stayzilla camp – and many entrepreneurs who were closely following the developments in the case – can finally breathe easy.